Ooooh I have too many songs that I loveeee. I have linked them all to youtube if you wish to have a listen. 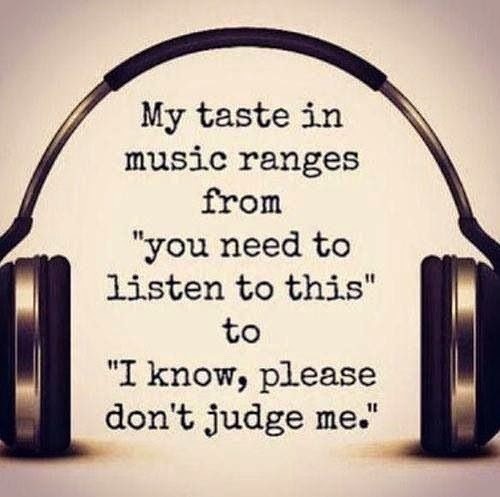 Yes my music taste is so very strange! I Love lots of different bands and artists, there wouldn't be one I could just pick out as my favourite. I love listening to live music and I will usually give everything ago. I hate people who say 'oh you listen to them, they're crap' No! They are not, everyone has different tastes and just because you don't like the spice girls doesn't mean I cannot so there ;). what are your favourite songs ?